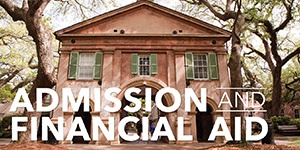 The first year is the most important of your college career: it is where you set the foundation for personal and professional growth, for your academic success, and for your engagements on campus and in the broader Charleston community. 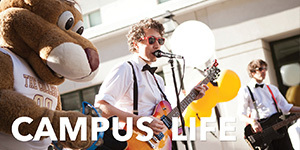 The first year is not only your gateway to a successful Honors College experience; it is your gateway to a world of opportunities that will open up before you during your time here and for many years to come. Beyond George Street (BGS) (HONS 100) is a one-credit hour course in which all entering Honors College students enroll. 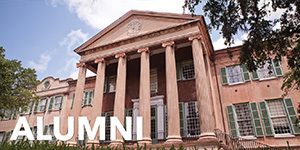 BGS serves as a gateway--both professional and personal, academic and extracurricular--to the many opportunities that await you at the College of Charleston and beyond. 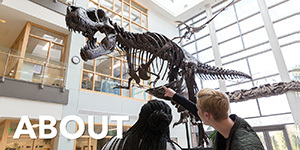 In this class, you will connect with faculty, learn about undergraduate research opportunities, explore the many exciting study abroad experiences that await you, engage in a sustained community outreach, and learn how to craft sophisticated professional portfolio with important documents including a resume and a four year leadership plan--and that's just a start. Reflective exercises and discussions ground and direct all of this learning and doing, encouraging you to explore your academic strengths and discover the values that inform all you have done and all you hope to do. 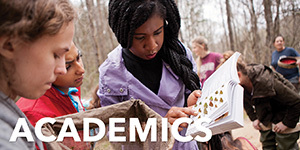 Honors Engaged aims to engage honors students in meaningful and intentional work with Charleston-area community organizations that address critical issues, especially literacy, poverty, homelessness, and poor nutrition. Essentially, Honors Engaged seeks to serve specific needs of the Charleston community through the work of well-trained and well-informed honors students. Honors Engaged, focuses on one of the crucial elements noted above: sustained community outreach. All students will participate in the various facets of this sustained community engagement program that connects our campus with numerous partners in the Charleston area. Honors Engaged is meant to get Honors students thinking of themselves not as students in a classroom but as citizens committed to a community. You can read more about specific opportunities on the Honors Engaged website and visit The Hub for additional civic engagement opportunities. Honors Academic Writing (HONS 110) meets the College of Charleston's one semester English requirement. This course counts for four credit hours and is designed to prepare students throughout the fall of their freshman year for the writing expectations of a liberal arts curriculum. This course is also closely linked to Beyond George Street. Honors Academic Writing presents you with the opportunity to carry out a self-directed, sophisticated, college-level research project on a topic of your own choosing–a significant task, but one for which this class is designed to prepare you. 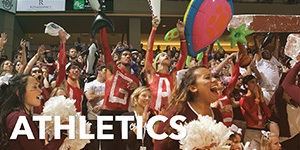 Each HONS 110 class section has its own theme, which varies year to year. Previous themes have including: "The Limits of the Human," "Writing Millennials/Millennials Writing," "The Immigrant Experience," "Service Learning," and "Memory." To round out the First-Year Experience, students take another foundational Honors course of their choosing. This class can either be related to their major, or can be an elective field that they find particularly compelling. Examples include: Honors Biology, Honors Psychology, Honors Intro to International Studies, Honors Approaches to Religion, etc. To get a sense of what is available, take a look at our past course offerings.